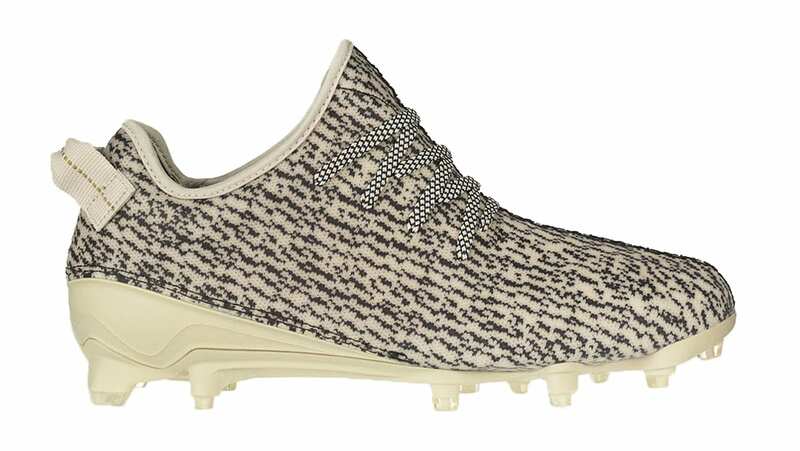 adidas Yeezy 350 Cleat "Turtle Dove"
The adidas Yeezy 350 Cleat debuted in 2016 as the first official performance-driven footwear piece from the Kanye West and adidas partnership. Designed for Football, the cleated shoe first appeared during the 2016 NFL Kickoff. The shoe borrowed the overall look and feel of the adidas Yeezy Boost 350 and featured a Primeknit upper reinforced with SprintSkin sitting on a 5-star cleat frame.